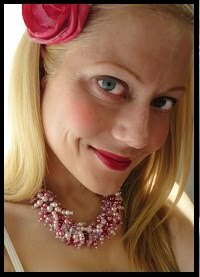 jewelry by jessica theresa: Treasury Fun: "Taste the Rainbow!" Treasury Fun: "Taste the Rainbow!" For some random reason, I woke up this morning thinking about Skittles. Yes...the candy. Maybe I really did have "sweet dreams" last night? Anyways, what better way to honor those "sweet dreams" than by honoring my new Etsy friends with a Treasury...appropriately named "Taste the Rainbow" of course! I woke up this morning thinking Skittles. So instead of eating them, I created this lovely treasury of all things rainbow!